School-age children can now experience and learn about different ecosystems on a field trip to Circle M City. Biomes are regions of the world with similar climate (weather, temperature) animals and plants. There are terrestrial biomes (land) and aquatic biomes, both freshwater and marine.An ecosystem can be the area as small as the size of a penny or as large as a continent. A biome is a definite area. Students will visit different biome examples during their experience, including: Deciduous Forest, Desert, Grasslands, and Aquatic (Pond). As the students visit each station, they will take sketch books and write information down and sketch what they see. Six Groups need to be formed. Each group will rotate between assigned stations and a chaperone needs to be with each group. 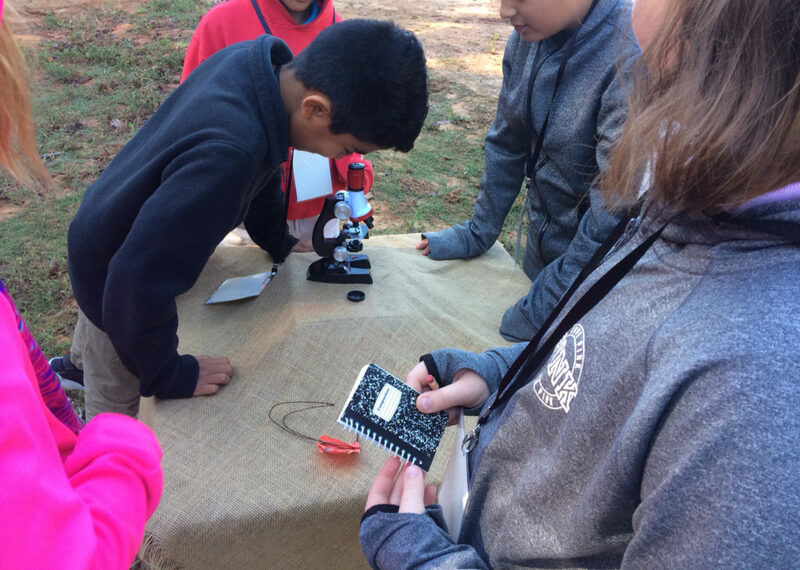 To schedule an Ecosystem Field Trip Adventure for your class or group, contact Sheriff Tim at 919-499-8493 or email circlemcity@windstream.net.